The Sani Lodge • Use the form below to contact us directly. 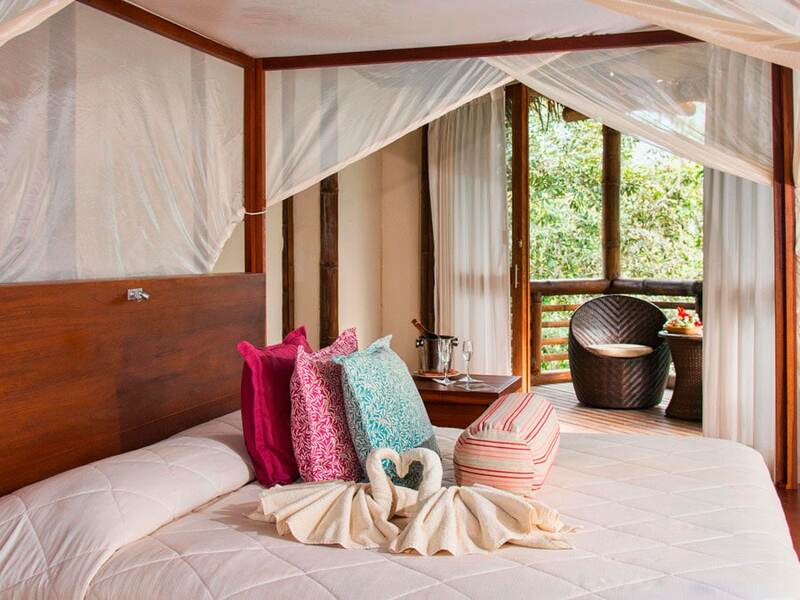 Fill in the fields to check availability & reserve direct with The Sani Lodge. 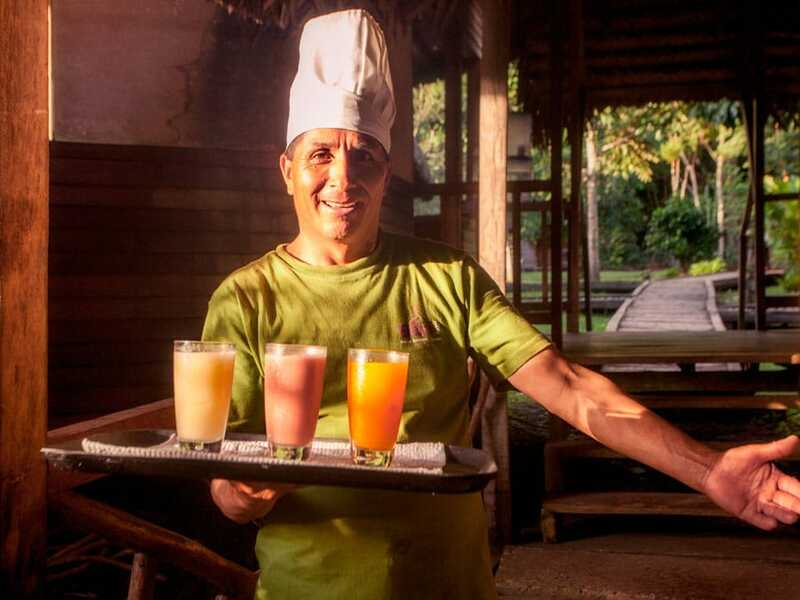 The Sani Lodge combines ecotourism, conservation and the local community in the Ecuadorian Amazon Rainforest. 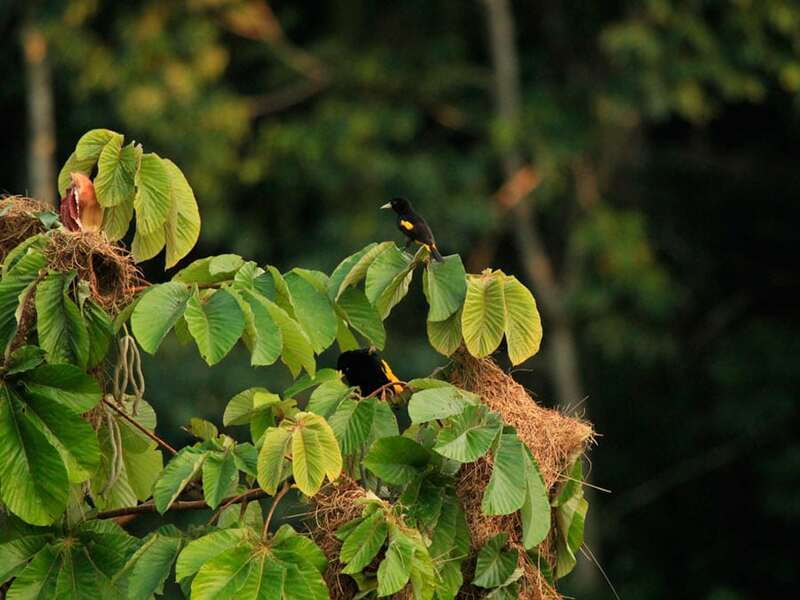 The entire project is owned and managed by the Kichwa community, Sani Isla. 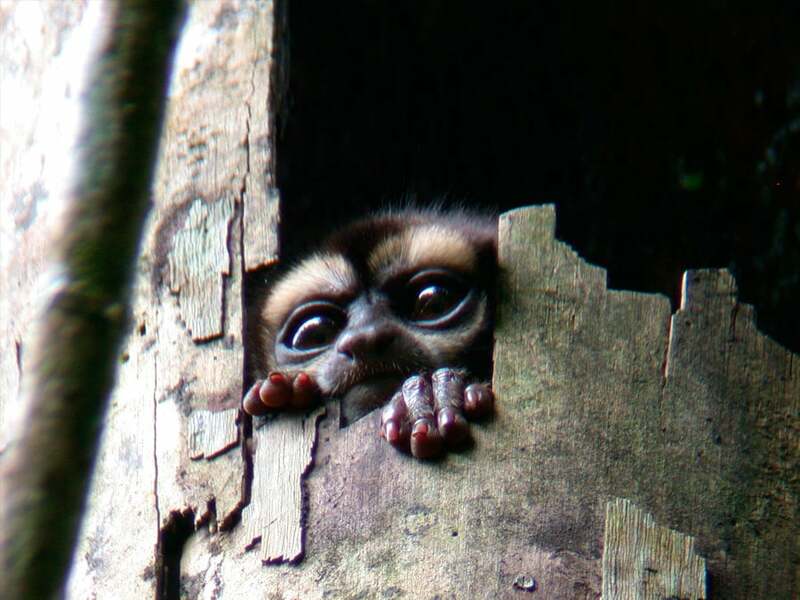 This area of western Amazon Rainforest contains the highest amount of animals and plants in the Amazon region. 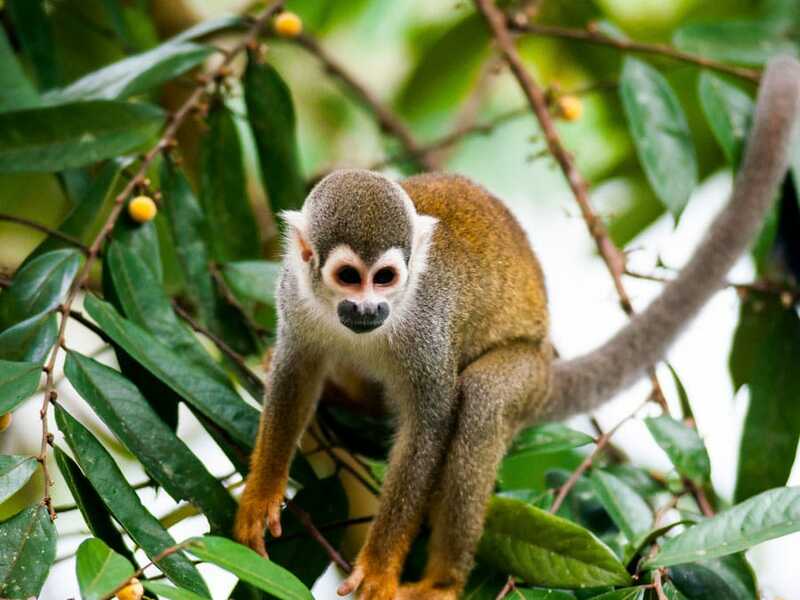 Many animals live close to Sani Lodge including monkeys that only live in this part of Ecuador. 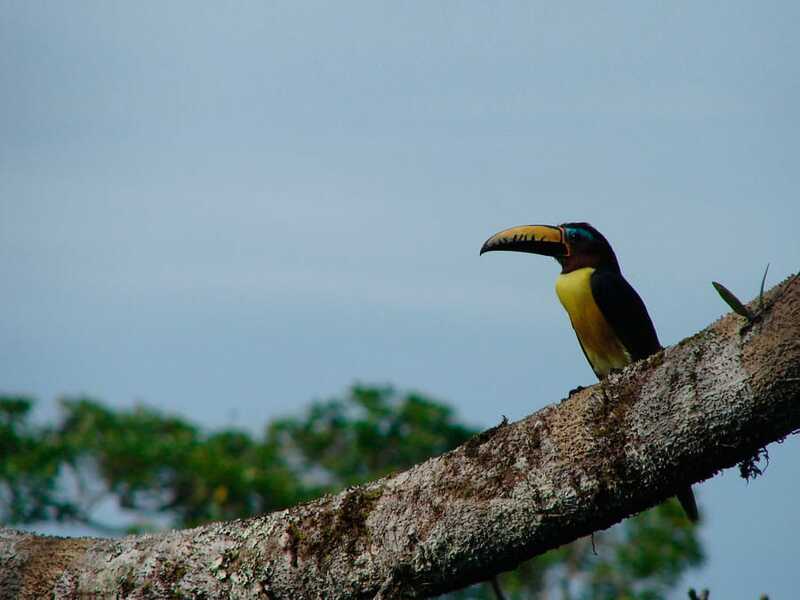 The area is also home to 550 different birds, such as five species of kingfisher, several parrots, macaws, toucans, tanagers, cormorants, cotingas, and many more. 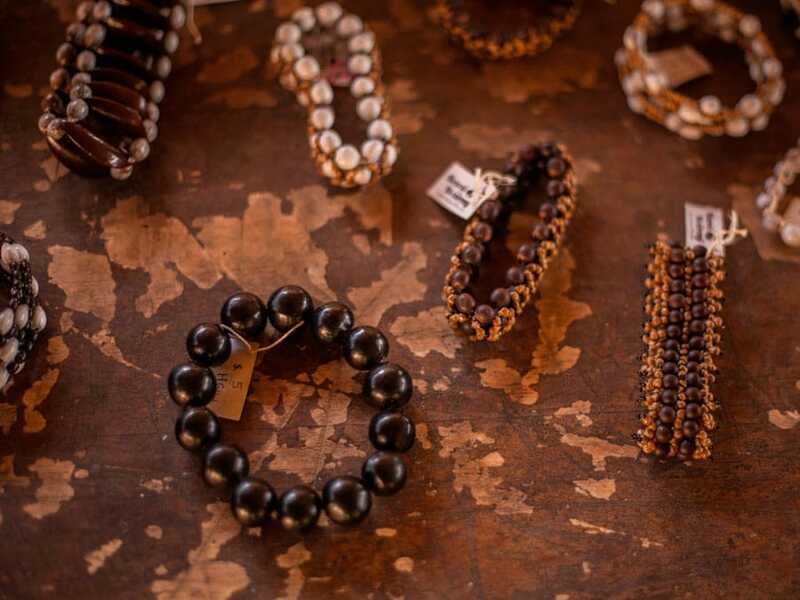 A total of 30 guests can be comfortably housed at Sani Lodge, which has a focus on quality rather than quantity. 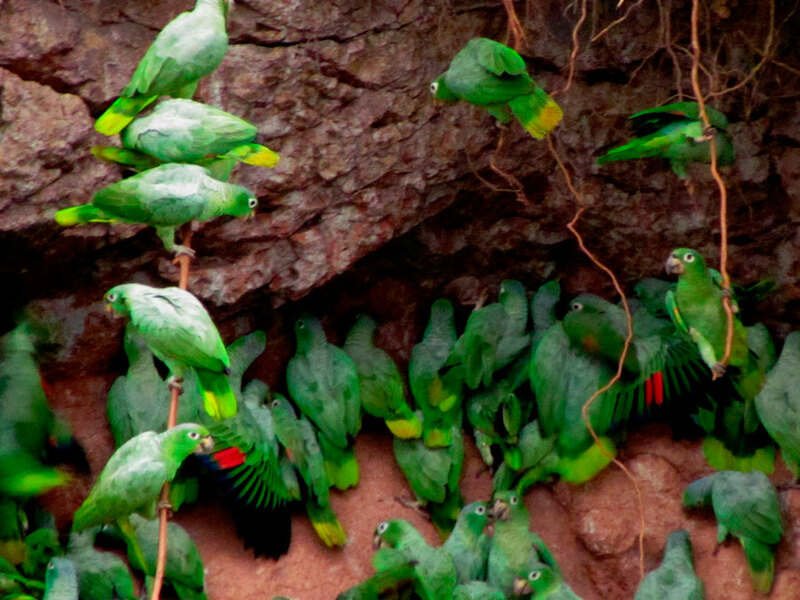 With this in mind, we can offer you a more intimate experience of the Amazon Rainforest. 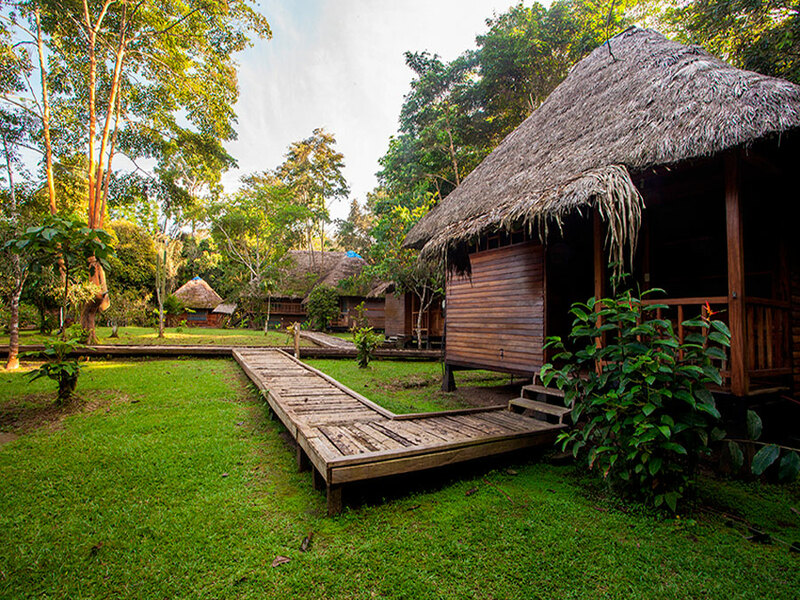 Sani Lodge is composed of ten private, thatch-roofed cabins and four family cabins. All are equipped with a private bathroom. 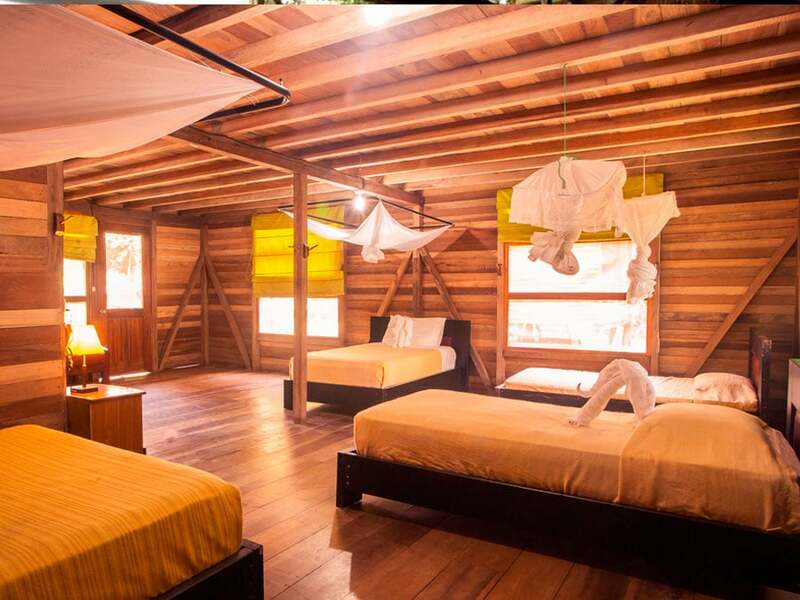 The cabins have been designed to offer space and can offer double or triple occupancy. 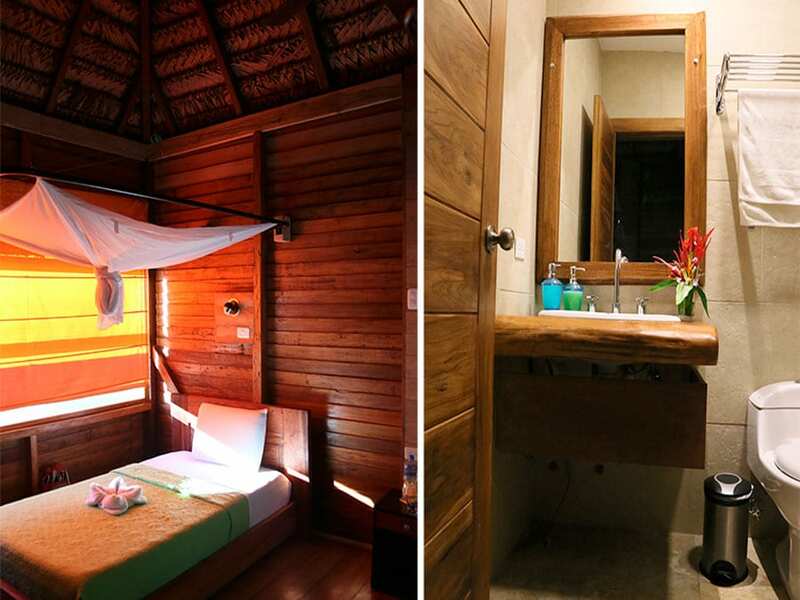 All of the rooms have screened windows to protect you against insects. This helps make sure you have a comfortable stay. 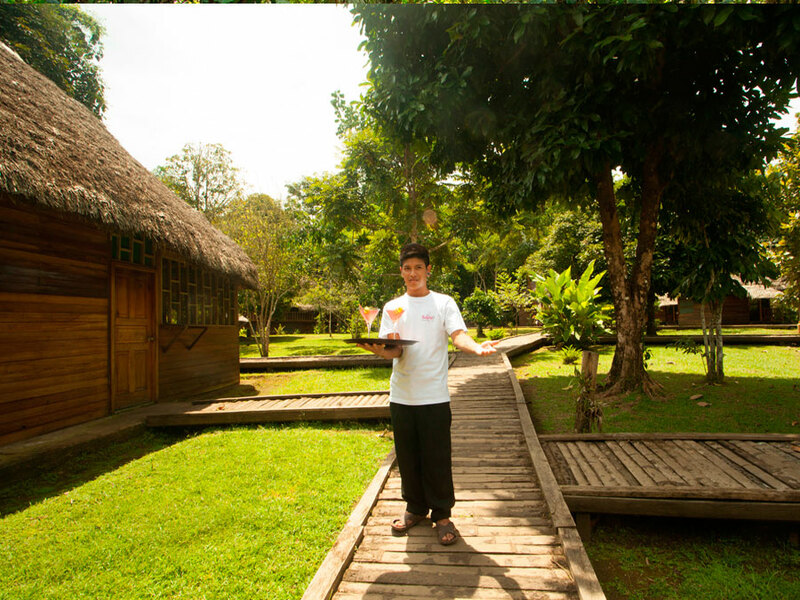 The lodge's electrical lighting is powered by solar energy. 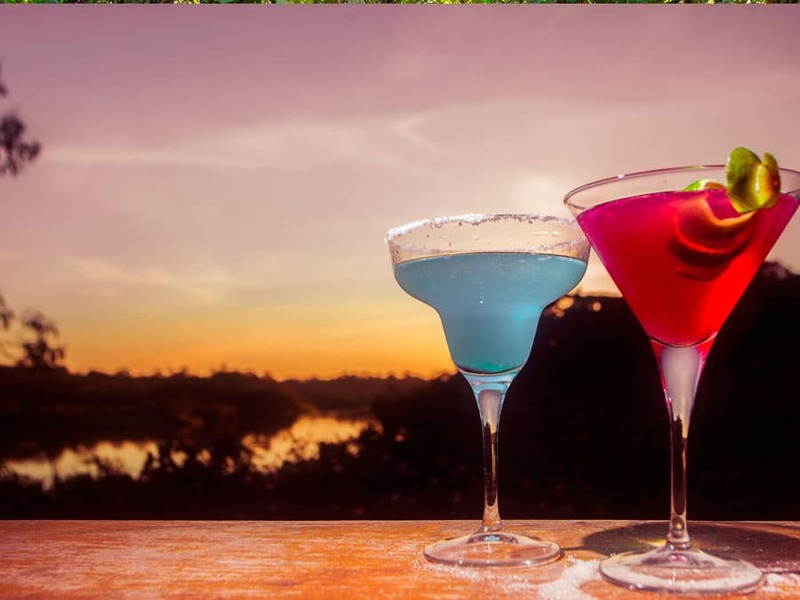 You can also find a full-service bar and lounge area. Internet services and laundry can be found in the lodge as well. 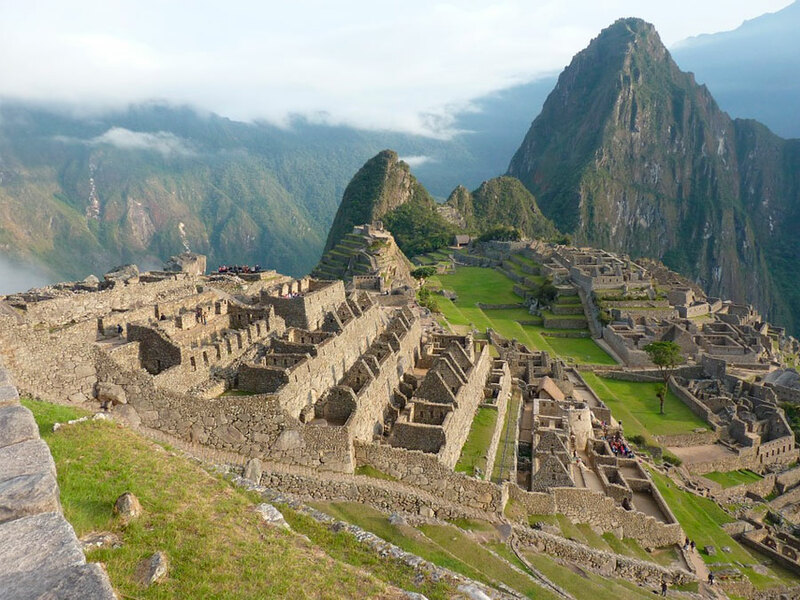 After you arrive at Coca city, we will travel 3 hours along the famous Napo River until we reach Kichwa territory in the Sucumbios and Orellana Provinces. 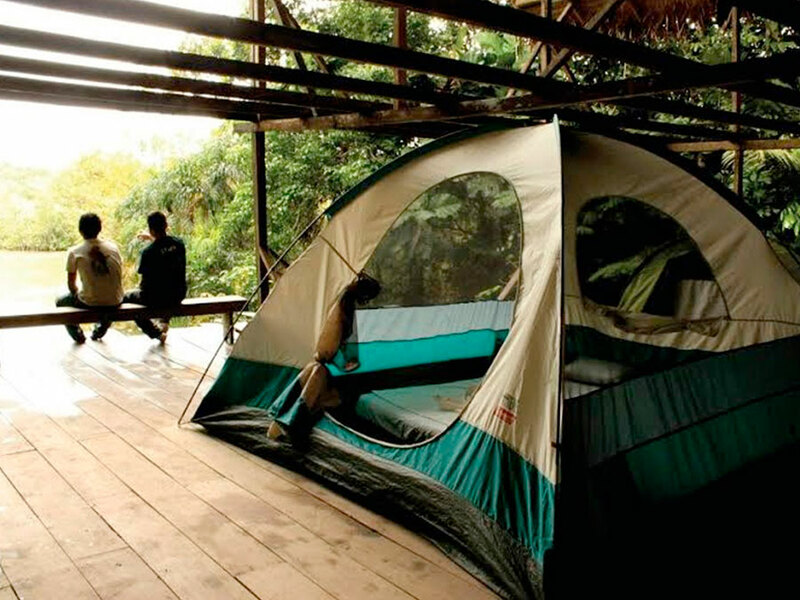 The lodge is located near Challuacocha lake and is surrounded by the Cuyabeno Reserve towards the north and the vast Yasuni National Park in the south. 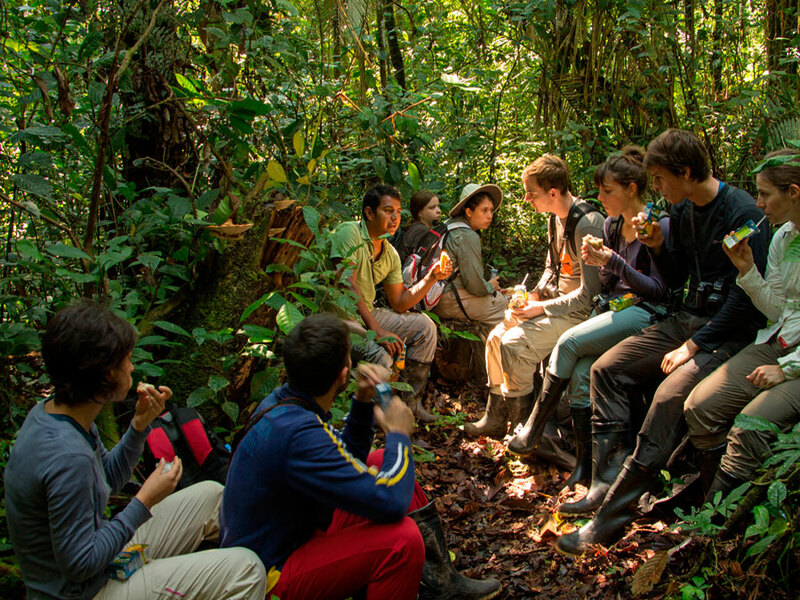 In the rainforest corridor linking these two vast areas lies Sani Lodge. 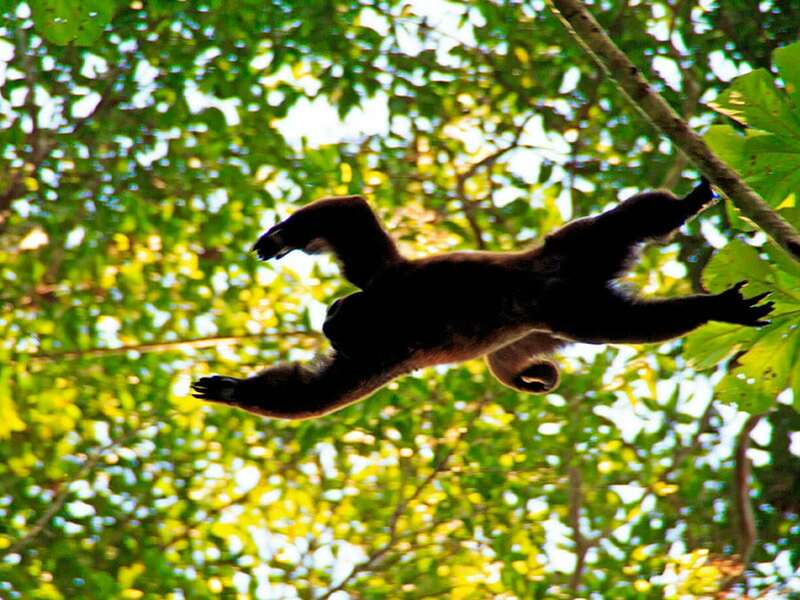 We will take guided walks into the rainforest among the highest level of animals and plants on Earth. 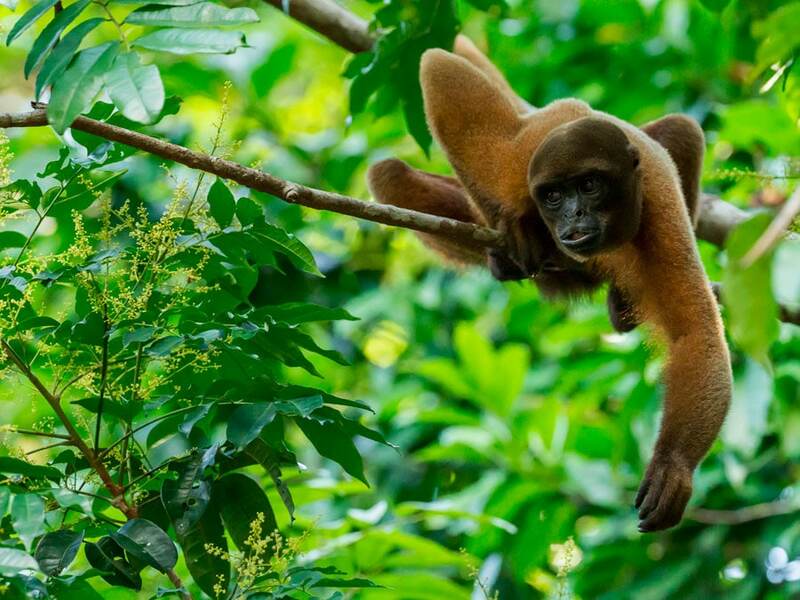 We will tour a pristine gallery home to 1,500 different trees, hundreds of climbing vines, and exotic flowers, as well as 550 species of tropical birds, 13 species of monkeys and 1,000 species of beautiful butterflies. 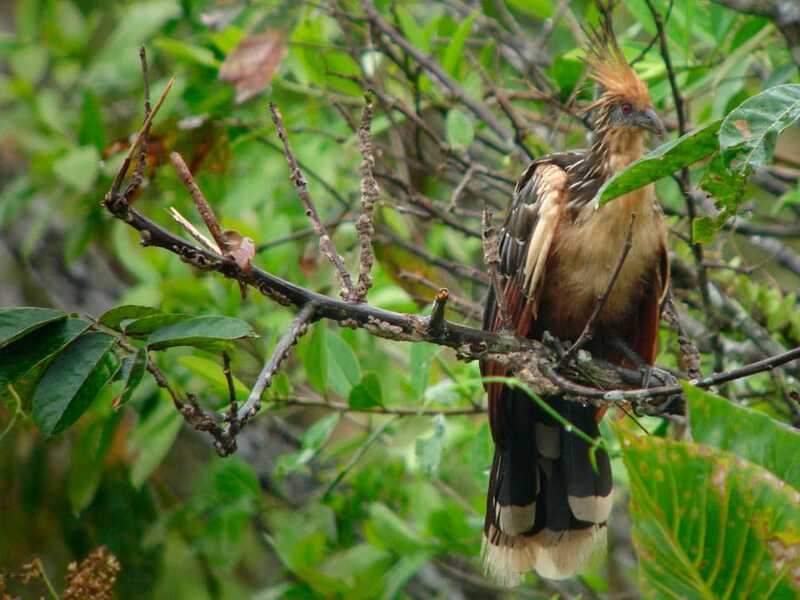 We will take you on guided hikes through pristine and primary forest both during the day for day-active animals and at night to see night-active animals like Owl Monkeys and different birds. 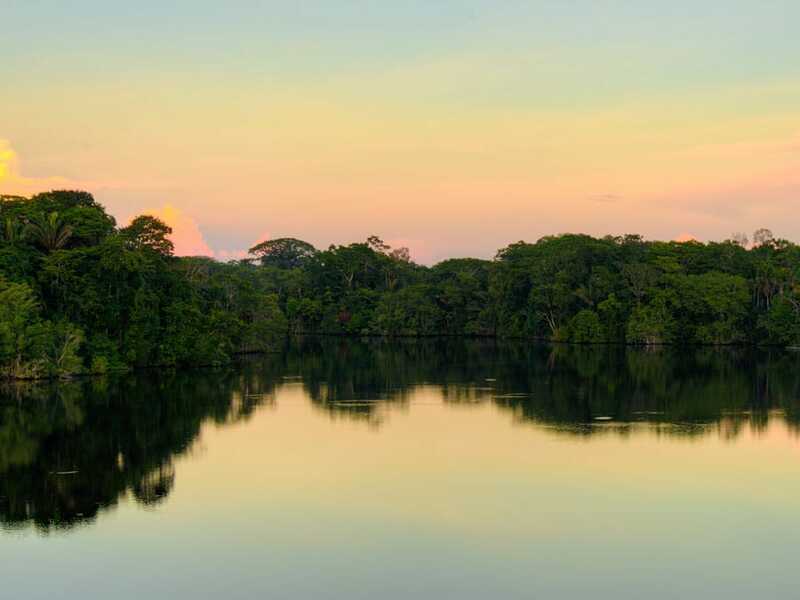 On a tour of the Sani Lodge lake, we will see the magnificent black caiman, an endangered species, as well as seeing these reptiles at the water's edge. 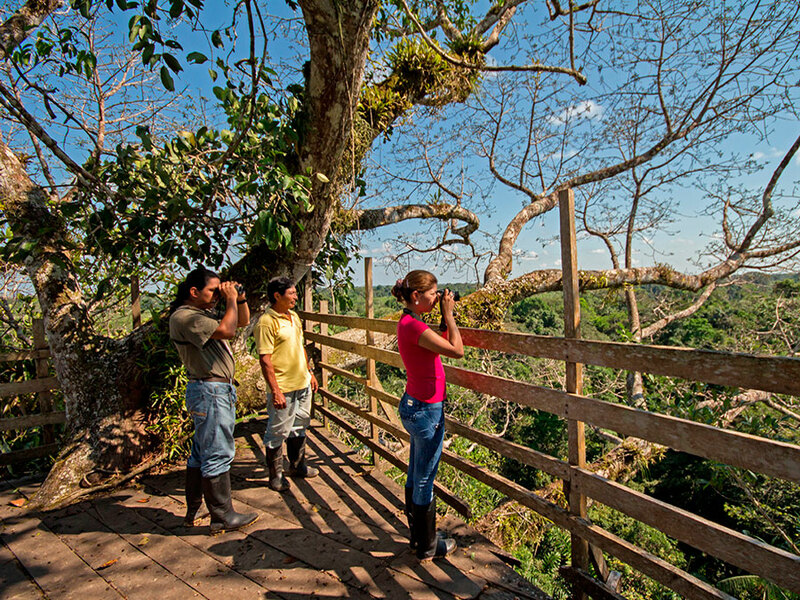 We will climb the observation tower to see many different birds as they fly around the rainforest. 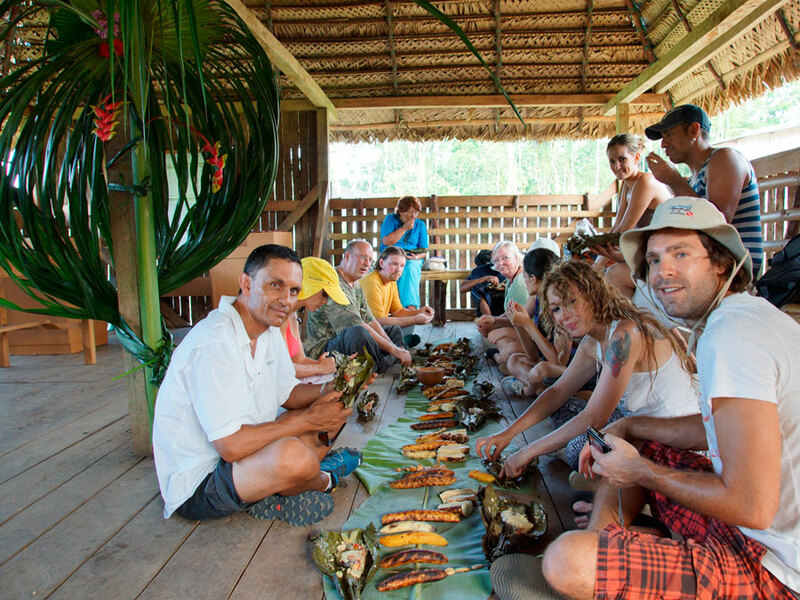 And as a cultural element, we will visit the local communities to experience their way of live and friendly hospitality.